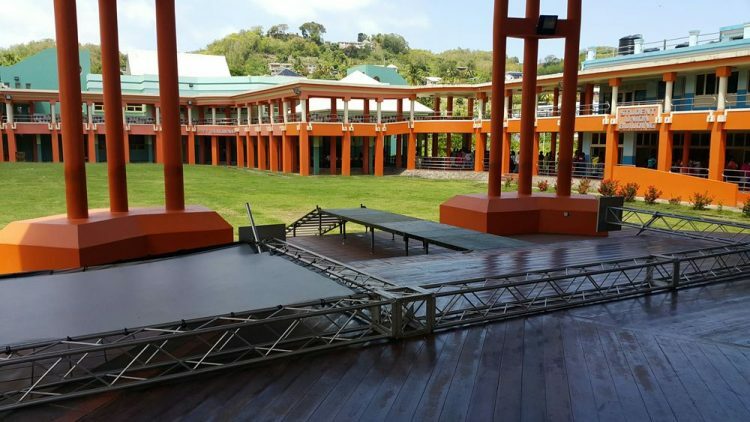 Local businesses, organizations and individuals who have been voted by the public as being the best in various categories, will be presented with awards tomorrow (Sunday) at the Best of SVG awards ceremony at the St. Vincent and the Grenadines Community College (Villa campus). Hosted by Interactive Media Ltd., the 2017 campaign of the BEST OF SVGâ¢ began in February this year, when the public was invited to vote for the people and businesses they think represent the best that St. Vincent and the Grenadines has to offer. At Sundayâs ceremony, which begins promptly at 6:00 pm, the finalists and winners will be celebrated in a gala affair, which also includes performances by Shaunelle McKenzie, Hance John, Rodney Small and Skinny Fabulous. There will also be a draw for $1000 for people who voted in the campaign. Attendees at Sundayâs event are urged to be punctual.